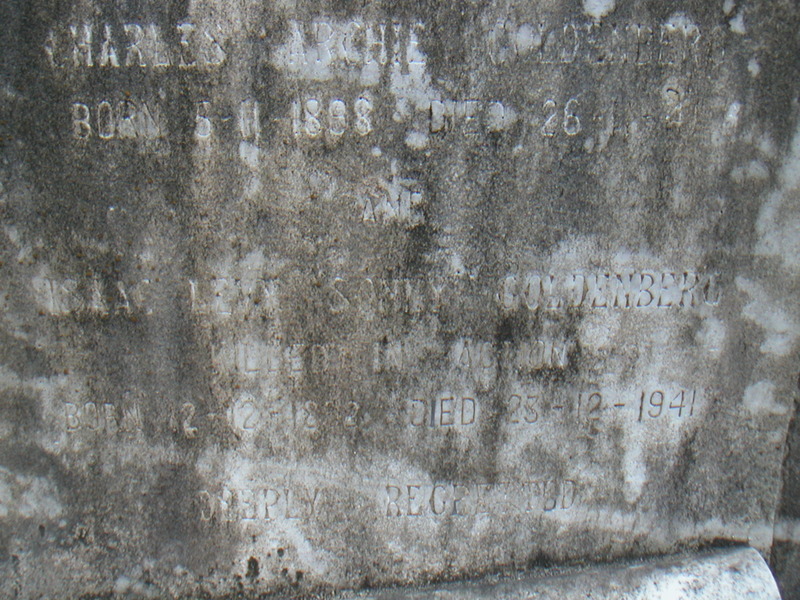 Historical In the 1918 jurors’ list, Charles was reported as an assistant at Jardine, Matheson & Co., Ltd. 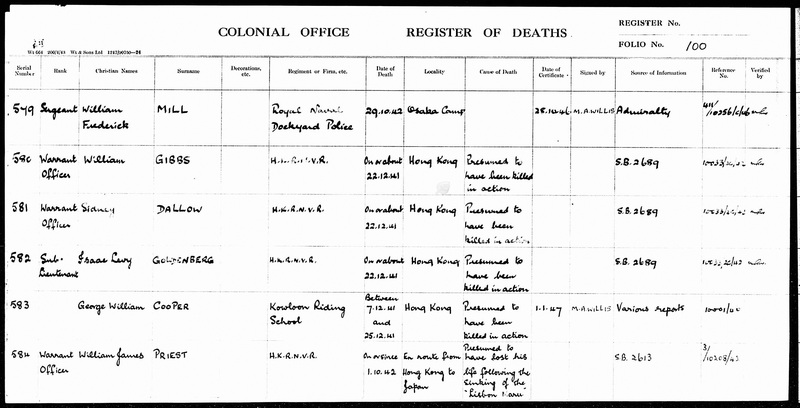 In the 1941 jurors’ list, he was reported as an assistant at Tyehong Co., located at 5 Cameron Road, Kowloon. In the 1923 jurors’ list, Isaac was reported as an assistant at Standard Oil Co., located at 2 Peat’s Building. 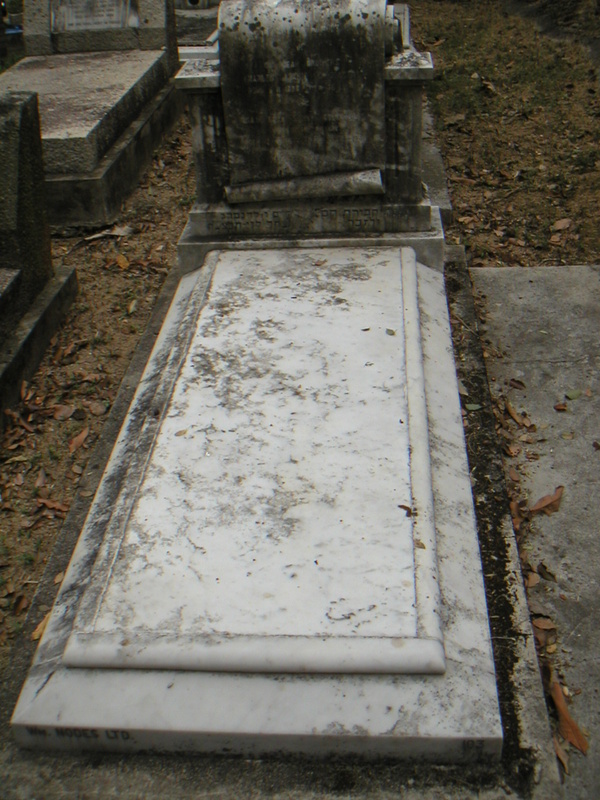 He was a warrant officer (minewatcher) in the HK Royal Navy Reserve, enlisting on October 25, 1939, and was killed in the defense of Hong Kong.